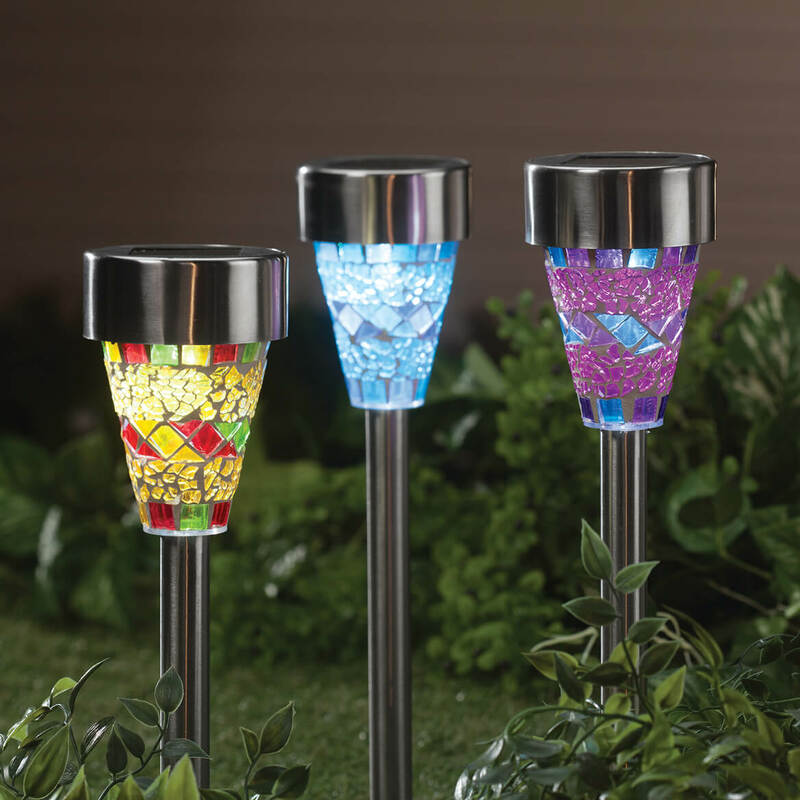 These mosaic solar lights will provide lights. I have received none yet; just ordered. 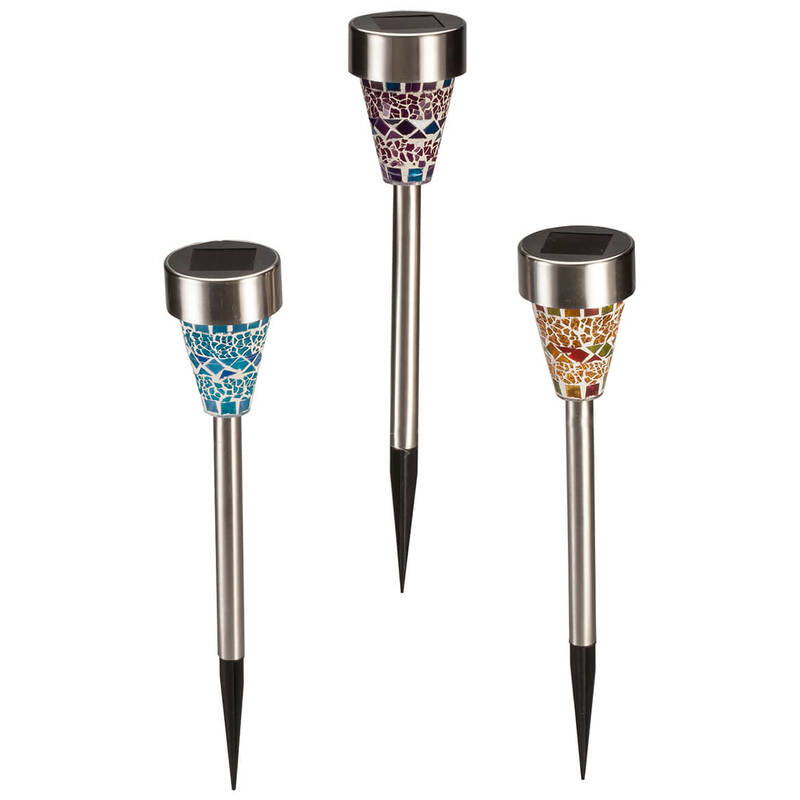 The solar lights looked pretty, had good reviews, and the sale was good! Wanted to see how this appears in my garden-in the Spring. How do you recharge the batteries.? BEST ANSWER: Thank you for your question. The batteries are charged through solar polar during the day. We hope this information will be of help to you.